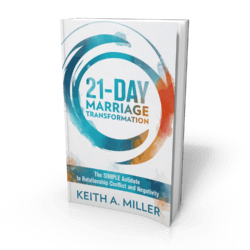 Do you want to protect your marriage? Are you searching for the best ways to accomplish that? Pre-marital counseling DC gives you the tools. The latest statistics show that one half of all marriages are now ending in divorce. It may surprise most people that the first few years present the highest risk. No couple thinks of a pending divorce on their wedding day. But even the strongest bond can be broken due to unexpected social pressures or outside circumstances. 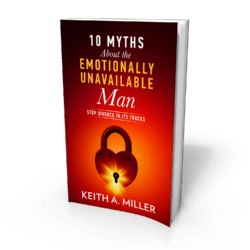 Your success as a couple may very well depend on being able to identify what “tools” you use now, eliminating those that are weak, and replacing them with the best tools available to help you achieve TRUE success. Our practice specializes in pre-marital DC couples counseling and we have had great success in matching couples to the right kind of premarital counseling that can help them most. We have several counselors in our practice, allowing you to chose from many proven and reliable forms of modern couples counseling; such as Imago Relationship Theory, Emotionally-Focused Couples Therapy, or the Gottman Method Couples Therapy. 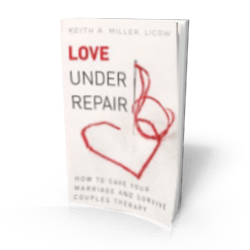 Each provides a systematic way in which you can make sense and improve the most frustrating and disappointment aspects of your relationship. Pre-marital counseling DC changes lives! Each of our highly trained relationship therapists can help you and your partner “check your baggage” before it weighs down and ruins your love for each other. We have the tools that it takes to help you make this important investment in your future and in your family. Each of our counselors has his or her own personal story about why they like to help couples create conscious, loving relationships. You’ll therefore find us to be compassionate and gentle guides as you learn–and perhaps struggle with learning–how to stretch yourselves to receive love to the fullest extent. The best time to learn and grow together is now–at the start of your commitment!